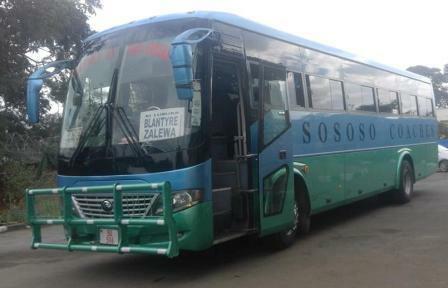 Sososo Bus Services Is one among the largest operator in Malawi. Sososo Is Operating full Coach, They offer all coach related services such as Refreshements (Drinks and Snacks), Courier Services and music. Sososo Coaches have enough legroom and luggage spaces. They are proud to be a Coach and They keep time. 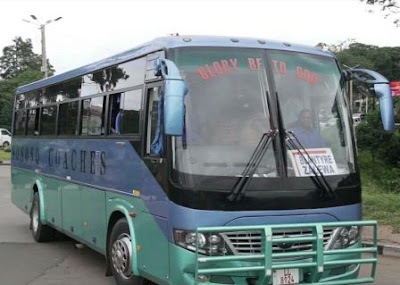 They call you to Try their services and they assure that they will take you to your destination with our stable and comfortable buses. Improving every day is the key to success, and the key to greater things. If you have a slump, don't let it get to you. Learn from the errors, try again in a different angle and avoid making the same mistakes. It's all good. We will learn along the way that we are prone to not having a perfect day here and there. Be honest, keep it real, and brush it off. In Blantyre their departure place is Petroda filling station near the clocktower and in Mzuzu it's Mzuzu Dry cleaners near St Andrews CCAP. departure time is Strictly 7:00am daily. 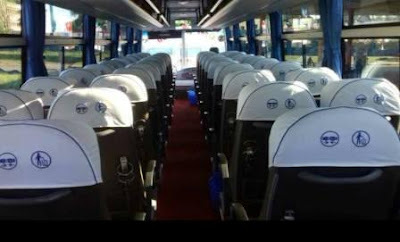 Lilongwe To Blantyre 1:00pm & 7am. Mzuzu we start from Mzuzu Dry cleaners near St Andrews CCAP, In Blantyre we start from Petroda filling station near Clocktower and in Lilongwe we start from Game stores.